This Wednesday, September 30, Beatrice returns to the Center for Fiction (formerly known as the Mercantile Library) for the start of a new season in our reading series. 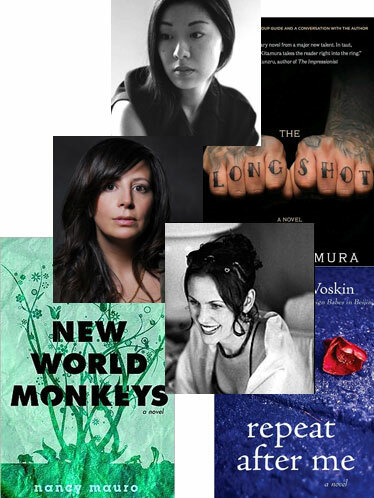 I’m excited to be hosting an event with three great debut novelists: Rachel DeWoskin (Repeat After Me), Katie Kitamura (The Longshot), and Nancy Mauro (New World Monkeys). 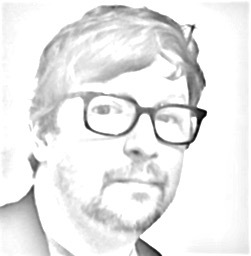 The reading starts at 7 p.m., so come join us at the Center (still at 17 E. 47th Street) and stick around for wine and cheese and conversation with the authors after the readings.